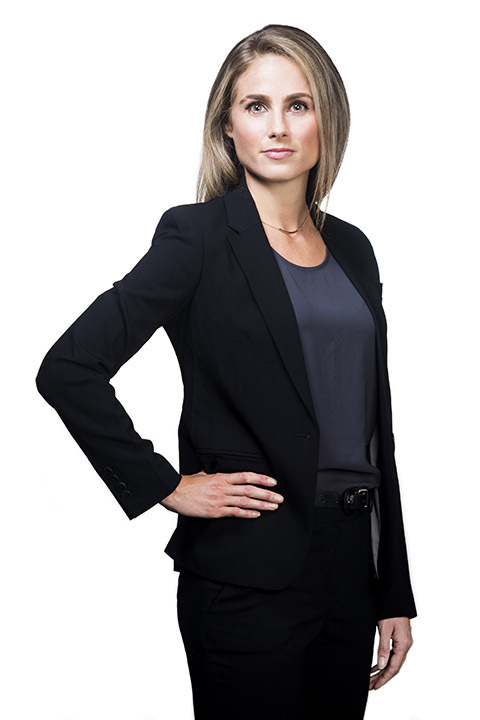 Jacqueline practises in all areas of employment and labour law. 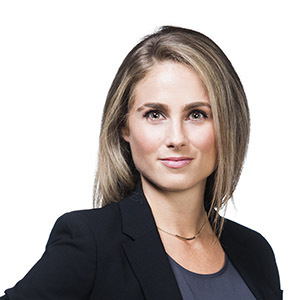 Jacqueline provides strategic advice to employers concerning the management of workplace issues in both union and non-union environments, including discipline and discharge cases, collective agreement interpretation, accommodation issues and policy grievances. 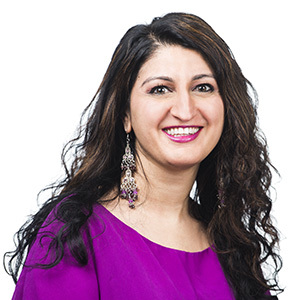 Jacqueline also assists employers to prepare, implement, and monitor workplace policies, and she frequently writes and presents to clients on these topics. Away from the office, you can find her hiking in the summer, snow-shoeing in the winter and running around a soccer field throughout the year.